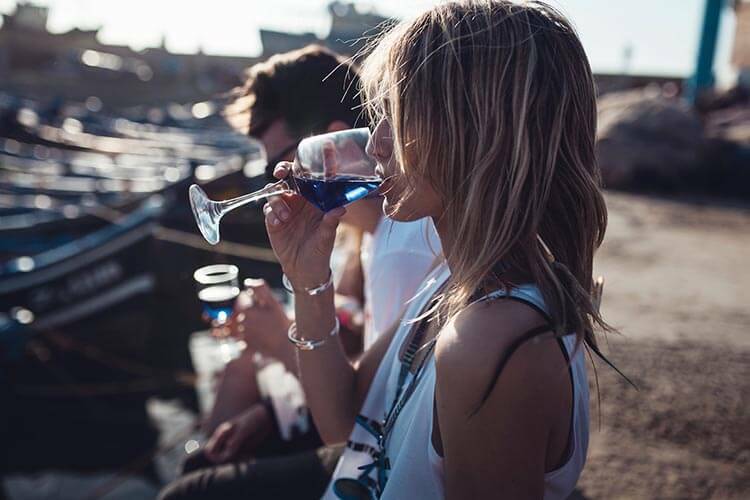 Gik, the world’s first unique vibrant blue wine is now available in Singapore. The drink comes with a sweet and fresh taste in the form of a vibrant indigo colour. It aims to create a friendly wine suitable for anyone between the age of 18 and 70. This blue wine will be available just in time for this Christmas season. Gik will also be available at Platform 1094 and Blue Willow from mid-December 2017 onwards.